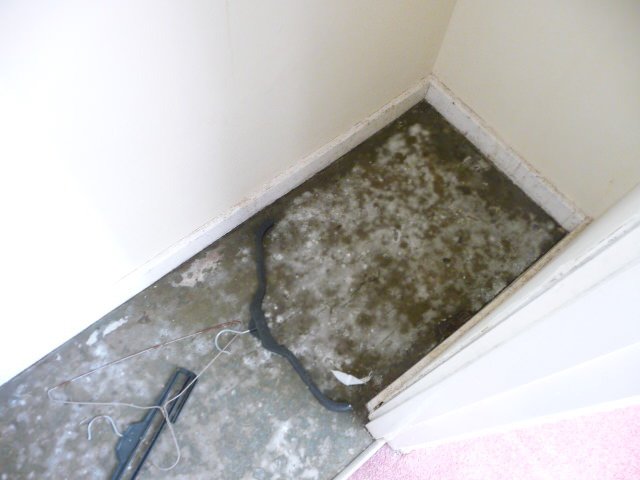 I have carried out a mould investigation in a series of neglected army flats which were due to refurbishment. 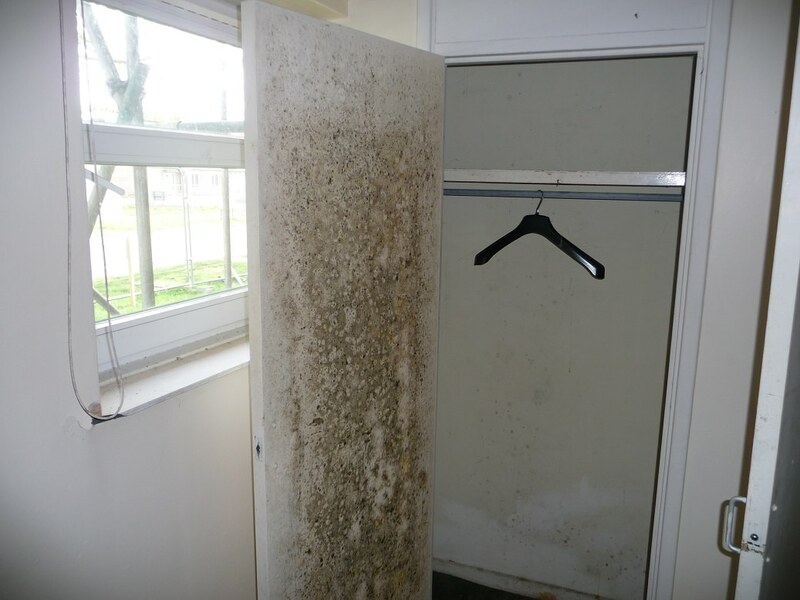 Concerns have been raise by the redevelopment contractor that the levels of mould in the flats exceed to what is generally considered acceptable. The employees working on this project were concerned that their health might be at risk after exposure to such large amount of mould spores. The purpose agreed objective of the evaluation was to establish the level of risk to health posed by the fungal contamination during refurbishment. In total of about 30 individual flat a representative sample of 8 was investigated. 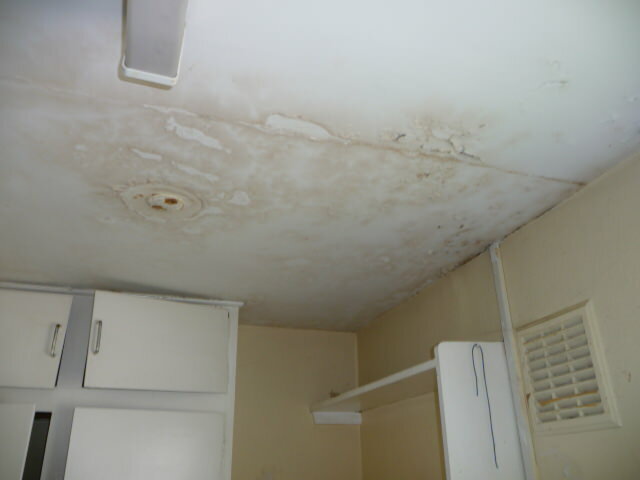 All investigated flats wee heavily contaminated with various moulds mainly to the ceilings but extensively to the walls and the floors. The extent of contamination varied in flats from 25m2 to over 250m2. 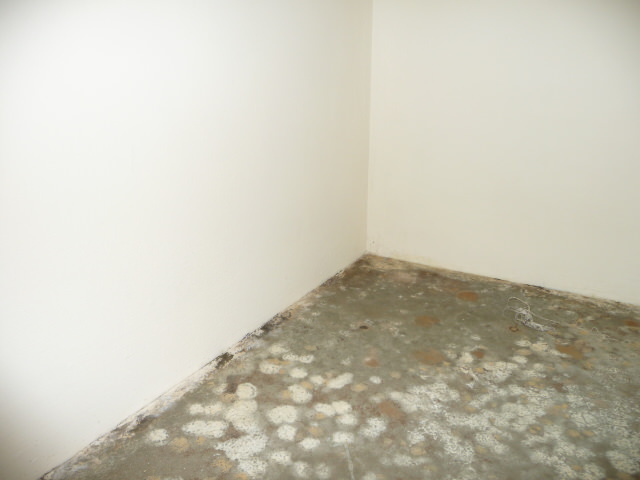 To fungal contamination appeared to be limited to surface areas of construction materials and fitting and furnishings. The surfaces were predominantly colonised by Cladosporium and Penicillium moulds with lesser but still significant present of Aspergillus, Stachybotrys, Chaetomium and Fusarium species. 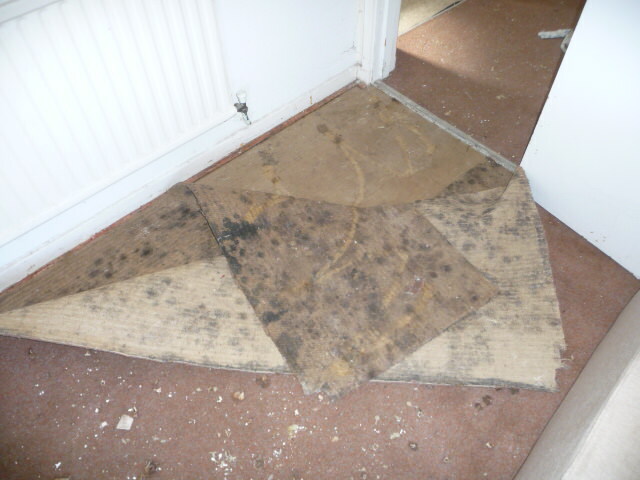 The extent of the fungal contamination in individual flats could be considered as significant. Work in heavily contaminated premises and work involving disturbance of contaminated surfaces was likely to release large amount of mould spores into the working environment. 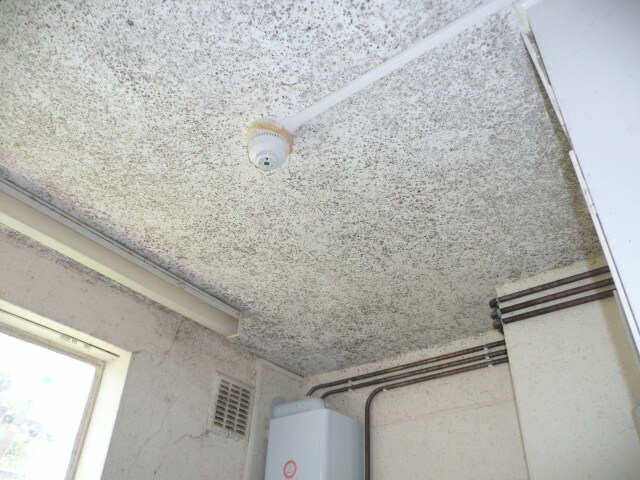 Prolonged exposure to very high concentration of mould spores is likely to result in adverse health symptoms in workers. Identified fungal species such as Cladosporium, Alternaria and Penicillium are known to be potent allergens. Identified fungal species such as Aspergillus and Fusarium are potentially pathogenic to humans responsible for causing a wide rage of respiratory infections. Some of the identified species such as Stachybotrys are strong producers of mycotoxins. Particularly at risk from fungal infection are people with decreased immunity such as those suffering from Asthma, Diabetes, Elderly and very young. It was recommended that individuals with pre-existing respiratory conditions should not work in the contaminated areas. Alternaria toxins have been implicated in animal and human health disorders. In humans it can cause rhinitis, asthma, atopic allergic dermatitis and allergic sinusutis. Spores of A. alternata are often cited as evidence of sensitization to the fungus and links to the presence, persistence, and severity of asthma. Chaetomium is a mould normally found in soil, air and plant debris. Chaetomium is one of those moulds that require chronic moisture conditions for it to grow. It’s presence is therefore an indication of existing or previous serious moisture problem. 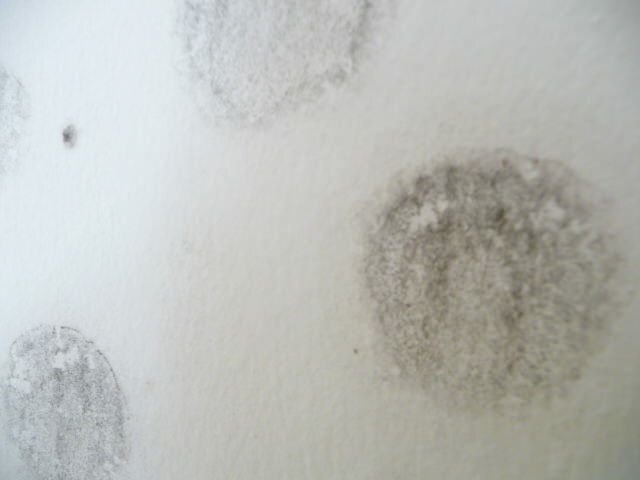 A few spores in pre-remediation air samples is an indication of a mould problem in the building. Because of the low airborne concentration, rarely is Chaetomium detected in outdoor samples. Hence any spores detected indoors are highly likely to have a source indoors and not outdoors. As well as being a contaminant, Chaetomium spp. are also encountered as causative agents of infections in humans. As well as being common plant pathogens, Fusarium spp. are causative agents of superficial and systemic infections in humans. Infections due to Fusarium spp. are collectively referred to as fusariosis. The most virulent Fusarium spp. is Fusarium solani. Trauma is the major predisposing factor for development of cutaneous infections due to Fusarium strains. Disseminated opportunistic infections, on the other hand, develop in immunosuppressed hosts, particularly in neutropenic and transplant patients. Stachybotrys chartarum is a well know fungi frequently associated with poor indoor air quality, water damage and features frequently in medical reports and journals. 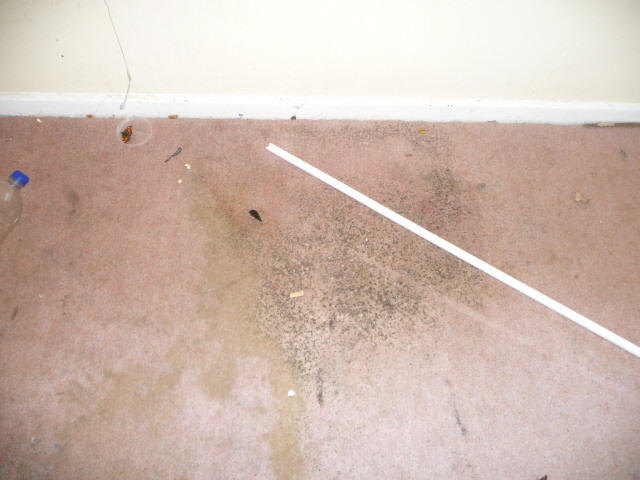 Stachybotrys chartarum only grows under conditions of high water availability such as leaks or long term condensation. 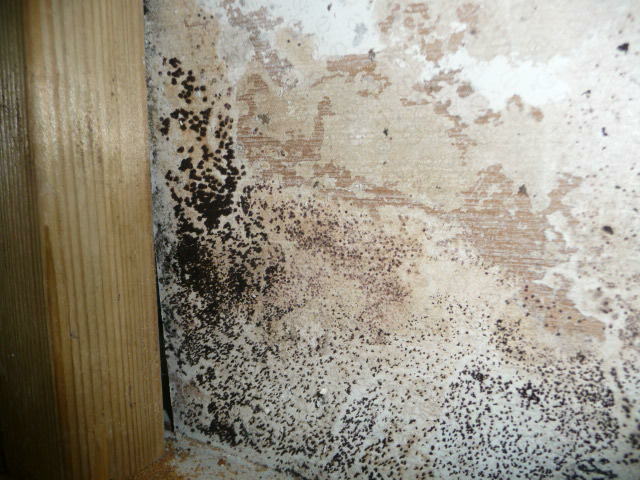 Stachybotrys is frequently isolated from the wallpaper where the mould growth is typically widespread. Stachybotrys is considered to be a strongly cellulolytic “cellulose loving” species. It degrades cellulose into sugar with a range of enzymes and absorbs nutrient necessary for grows and reproduction. 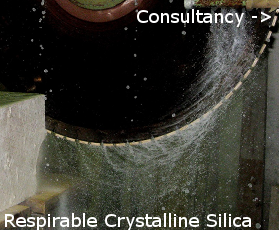 Another commonly colonised material is gypsum board. Gypsum boards contain an inside layer of plaster sandwiched between layers of paper and/or insulation packing. When thoroughly wetted, gypsum boards are readily colonised by black mould because they contain large amount of cellulose and minerals necessary for growth.